These photos are protected by copyright and are not to be used without expressed permission. Mortally wounded on September 17, 1862 during the Battle of Sharpsburg, Maryland. Died on October 23, 1862. 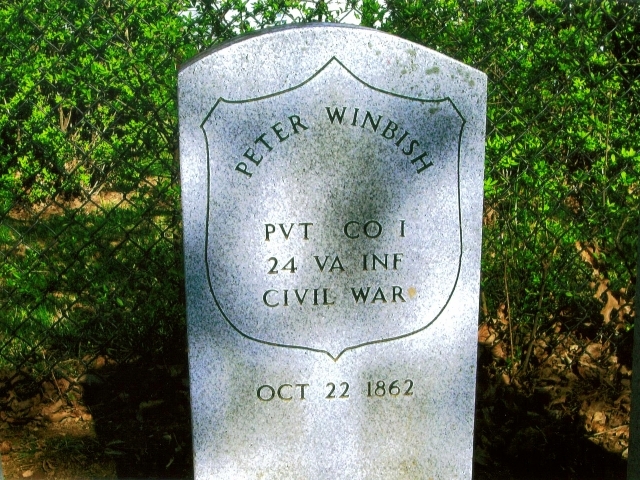 Buried in Mount Olivet Cemetery, Frederick, Maryland. Donated by camp member and 3rd-great nephew, Tom Meadows. Eastern Shore Veterans photo including Pvt. 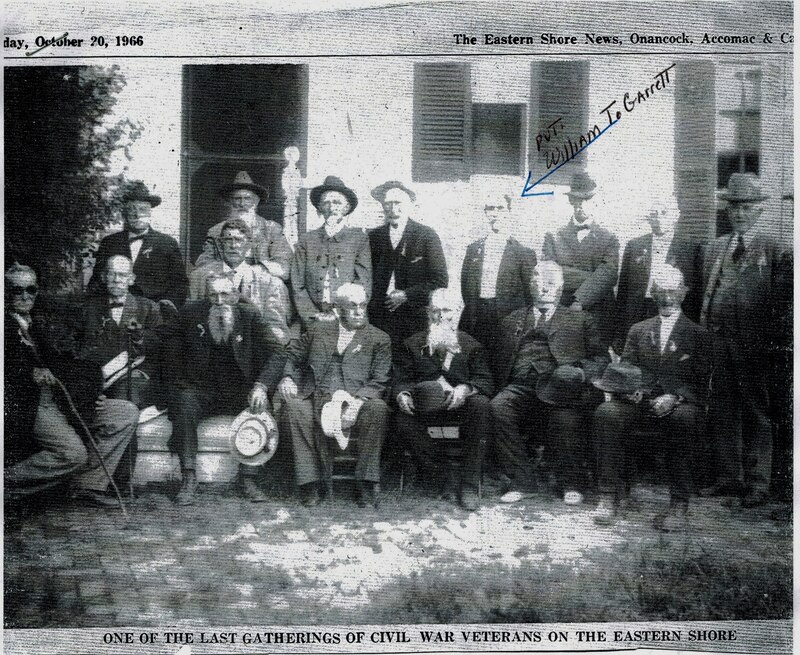 William T. Garrett who served in Company E, 19th Battalion, Virginia Heavy Artillery. 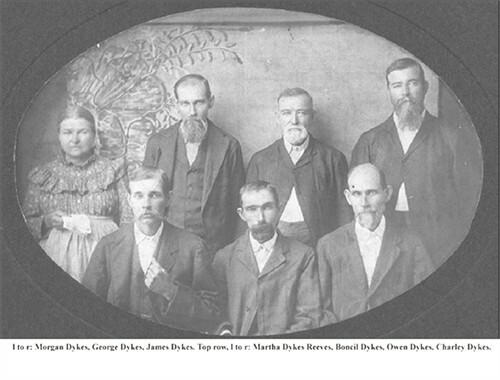 Ancestor to Camp Member Tim Daniels. Pvt. Fielding G. Lucas obituary. Pvt. 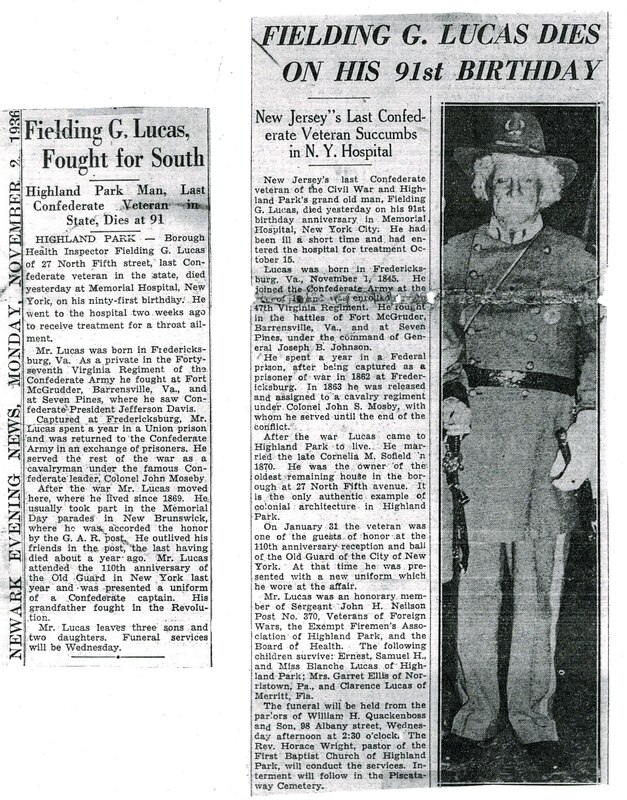 Lucas served in the 43rd Regiment as a cavalryman in Col. John Mosby's Rangers. 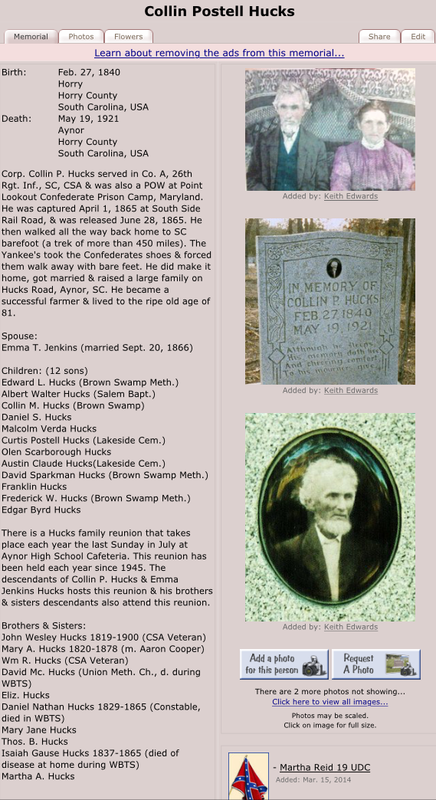 Ancestor to Delaware Grays Camp Member John Lucas. Contributed by SCV member Dave Lucas, Chelmsford, Mass. 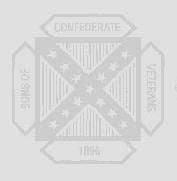 Biography of Corporal Collin Postell Hucks, Co. A, 26th South Carolina Infantry. Ancestor to camp member Jordan Colby Hucks.